Many people are fortunate enough to do what they love and live their dreams but how many can say they get to do it with their dad? 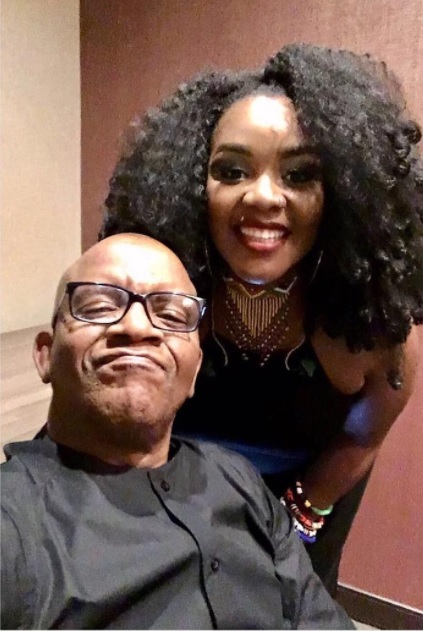 Lebo M and his daughter Refi Sings are performing together in different cities overseas. Though Lebo M was surrounded by some controversy and drama a few years back, he is a dotting father to his kids.The father daughter duo posted a few pics of their adventures and achievements together.